55 Glass is able to custom fabricate virtually any type of flat glass for indoor and outdoor applications. In addition, 55 Glass caries 55 varieties of glass and has 55 stock items of clear glass table tops. We offer short lead times and same day service on some glass products. Please start here if you are considering a glass purchase and have not ordered glass before. These are the 4 things you should know and other things to consider to select the perfect piece of glass. 1. USE: Identify the application for the glass. The most common uses are 1/4" glass covers to protect surfaces from scratches or water spots called glass protector tops and 3/8" or thicker glass table tops. 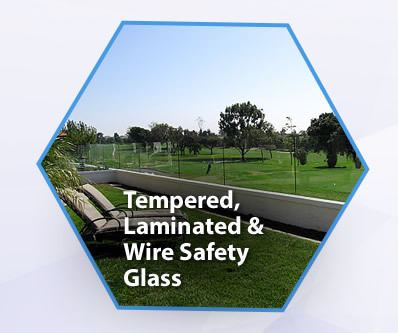 Other common applications for glass are for windows, glass railing, glass for patio furniture, glass for soundproofing, and glass for technical applications. 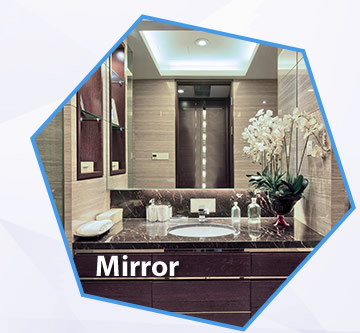 Mirror is also available. 2. SIZE: Know the exact size of the glass you need in inches and fractions as small as 1/16". Please make any deductions necessary (for example, if you don’t want the glass to go all the way to the edge of the table) before ordering. The size ordered will be the size of the glass. Glass Protector Tops are almost always 1/4. 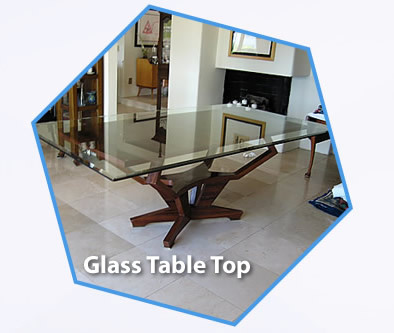 Glass Table Tops with 1/2 look great, are reasonably priced, and practical. Windows often allow for 1/8 or 1/4 glass. Glass Railing is often made in 3/8 or 1/2 tempered. 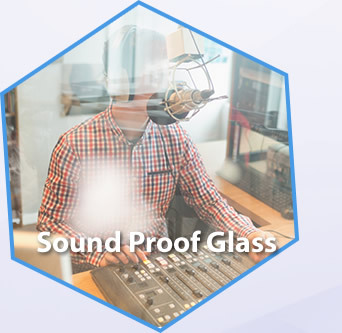 Sound Proofing Glass is made in 1/2 laminated. 4. 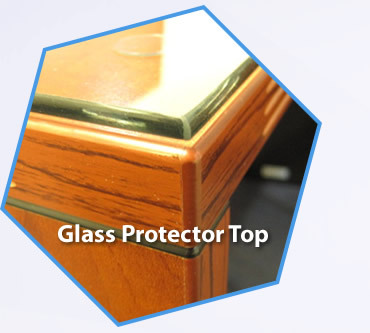 EDGE: Glass protector tops and glass table tops will always have polished edges. Use the glass edge link for more technical information about specific edges. Do not confuse the edge with the corners. The corners on all custom cut glass will have dulled 90 degree angles unless advised otherwise. When will I be able to pick up my glass? Will you help me load my glass into my vehicle? We will help load and secure the glass in your vehicle. Make sure the sizes ordered will fit before coming down. Generally custom cut items are not wrapped, but stock table tops are packed in cardboard. If the glass will not fit in your vehicle or it is too much for you to handle, local delivery is available only on orders over $200. Delivery charges start at $65 but may be more depending on size, weight and location. Can you rush a job? Let us know when you place your order, and we will do our best to accommodate your schedule. No. We keep our prices low because we do not offer installation. Can you cut custom shapes? Yes, but you must supply us with an exact cut-out/template of the shape in order for us to fabricate it. If this is not possible, ask us to refer a glass installer. 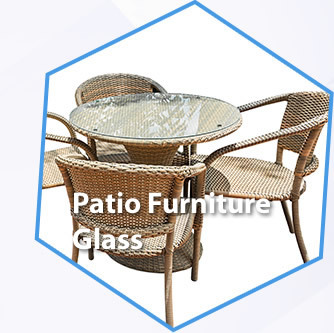 Generally, Glass Protector Tops and Table Tops do not need tempering but glass used in a hazardous location must be made of Safety Glass. If you are comfortable deciding these things for yourself, check out our price lists for typical glass products or use the form on the quotes page or call (800)55-GLASS for a quote. Thank you for giving us the opportunity to be your glass supplier. The prices quoted are for will call (pick up) and do not include sales tax.